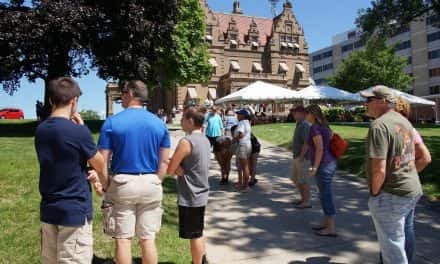 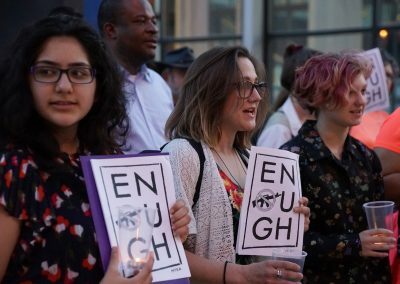 March for Our Lives Milwaukee organized another downtown rally against gun violence on May 24, after a week that saw more mass shооtіngs around the country in Texas, Georgia, and Indiana. 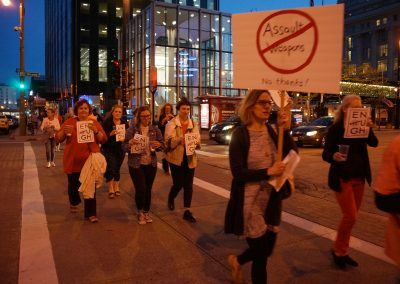 The March for Our Lives movement began after the Stoneman Douglas High School shооtіng on February 14 in Parkland, Florida, and through various forms of activism has attempted to pressure national legislators to enact sensible gun control laws. 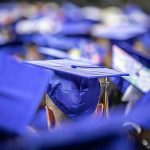 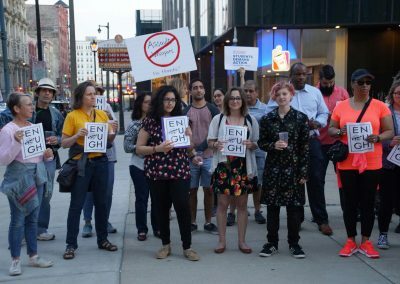 For the most part, the group’s efforts have been thwarted by the National Rifle Association (NRA), which has used its financial resources to lobby Congress on its behalf. 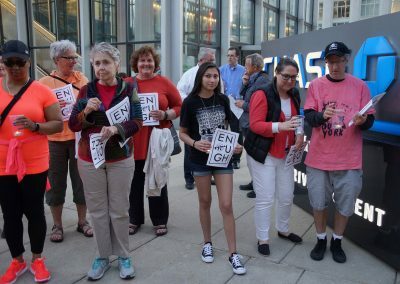 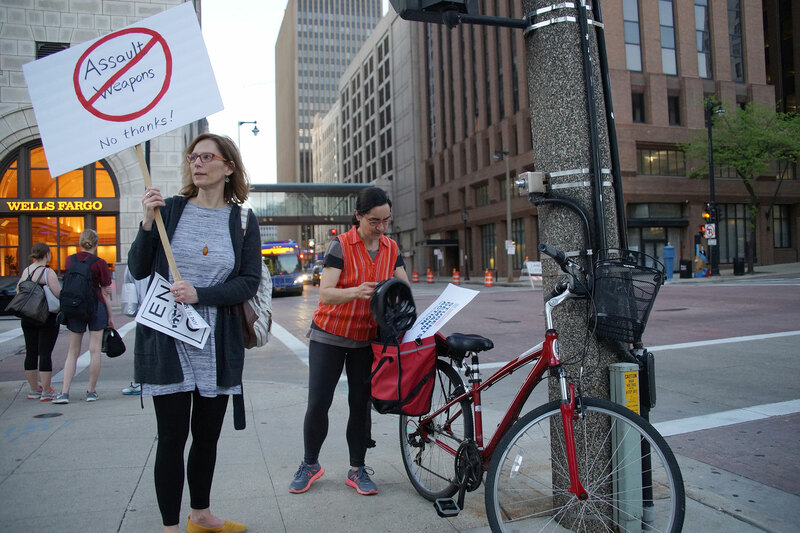 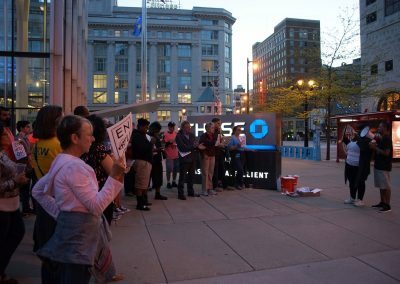 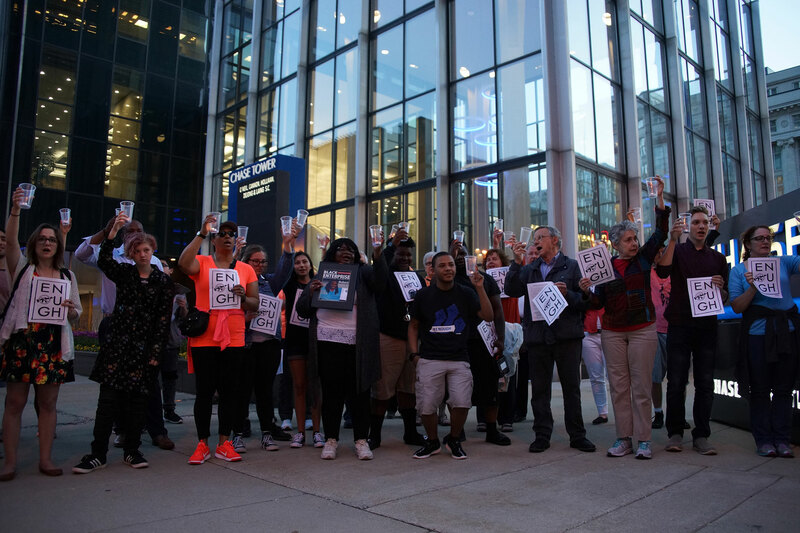 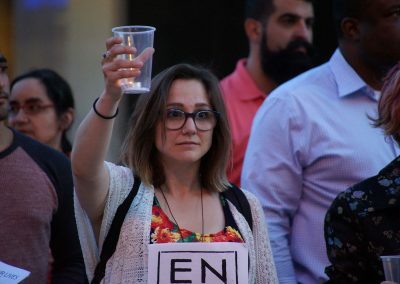 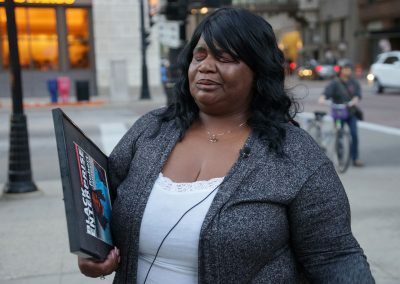 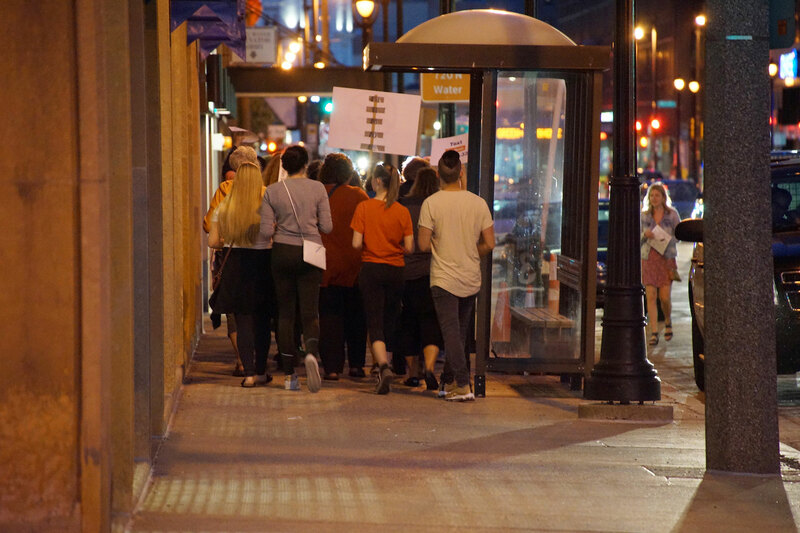 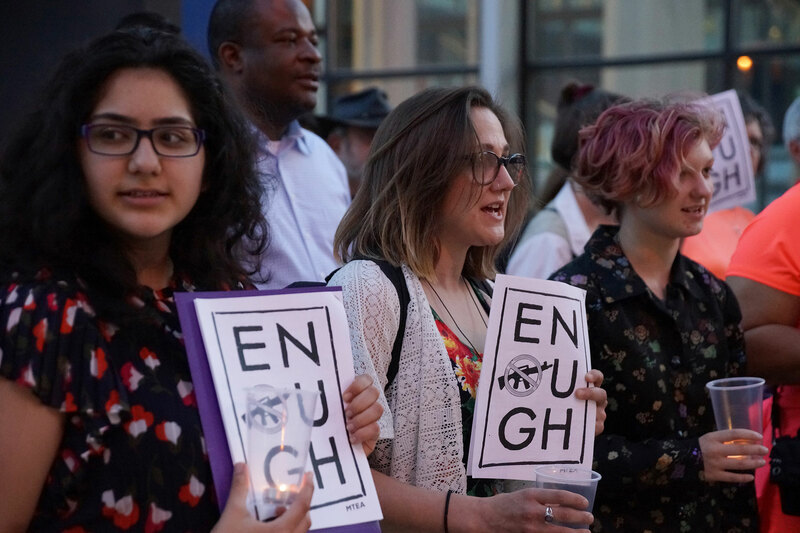 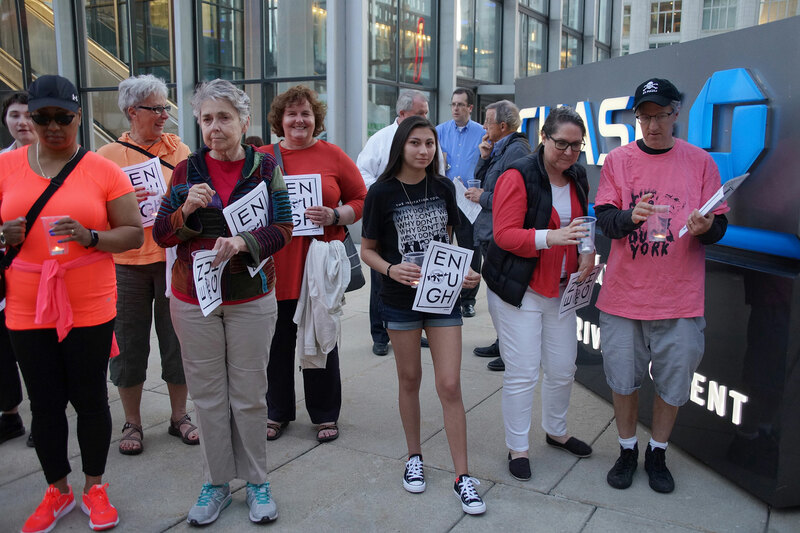 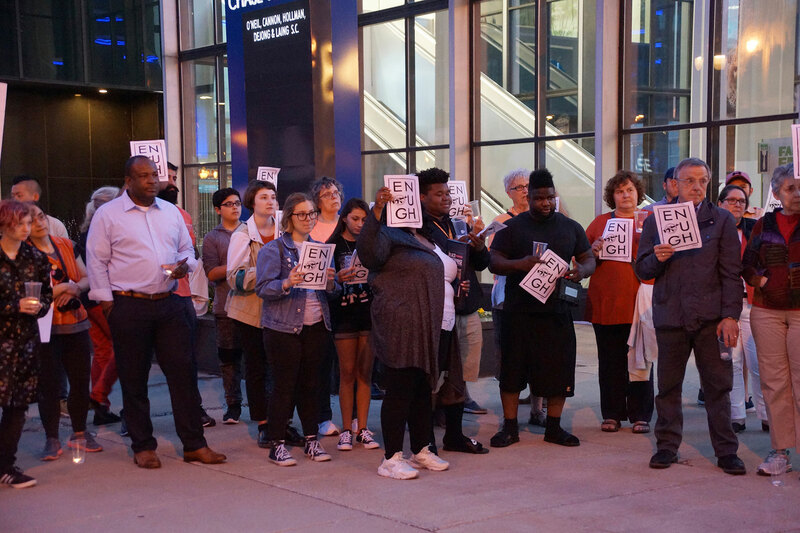 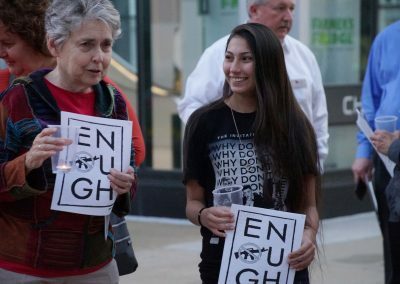 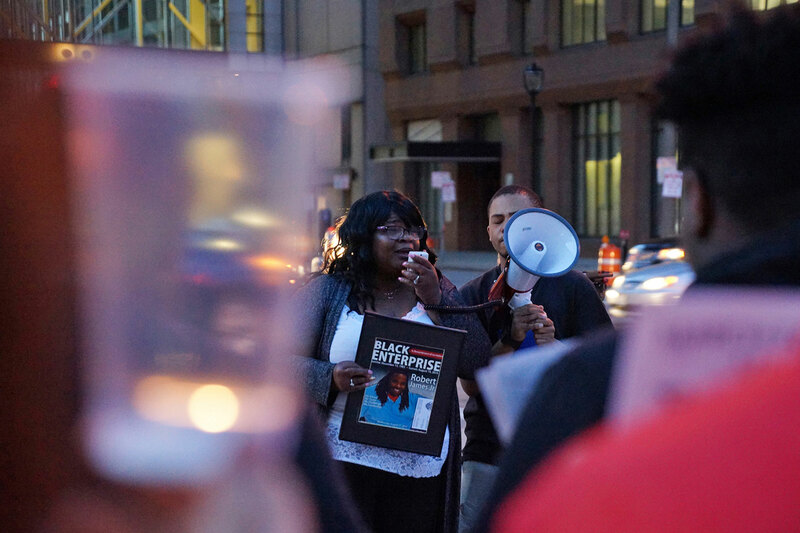 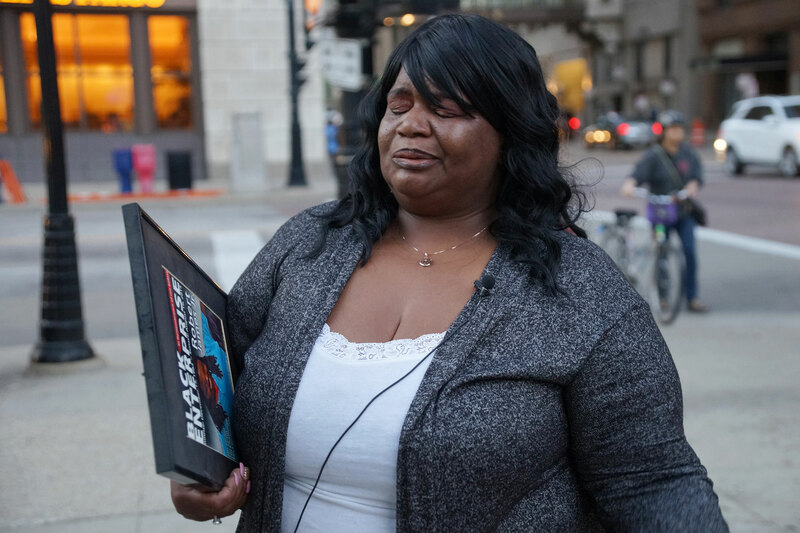 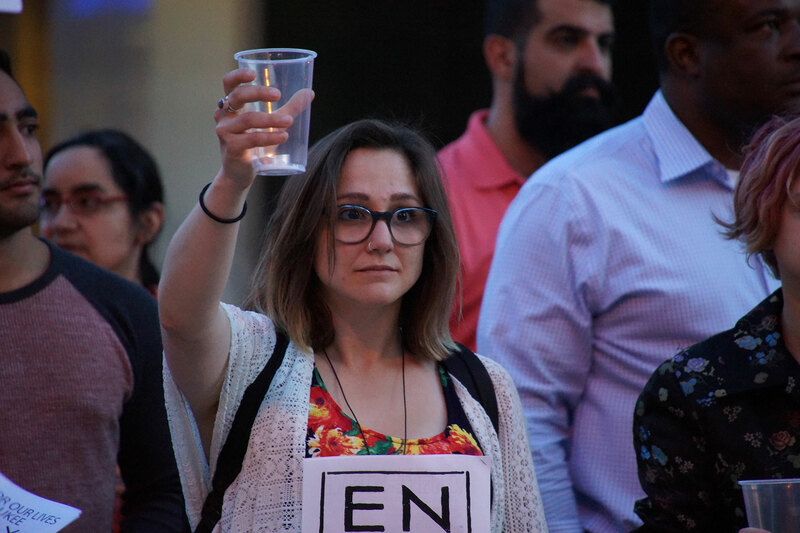 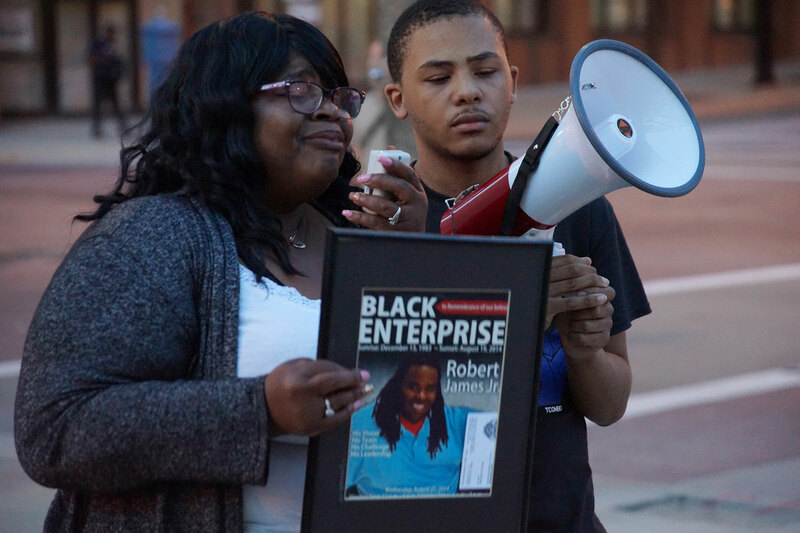 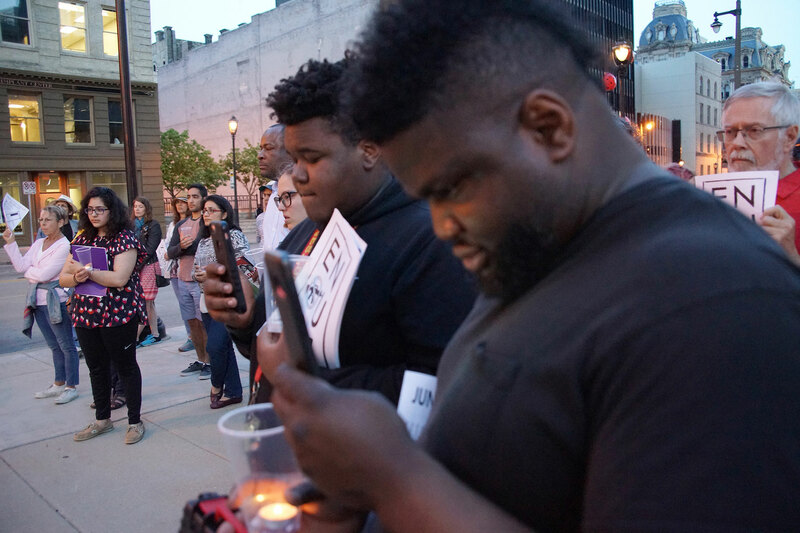 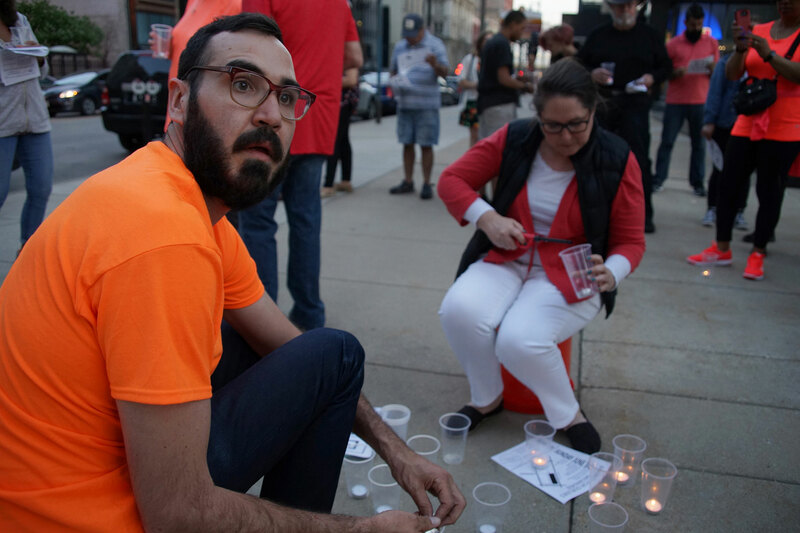 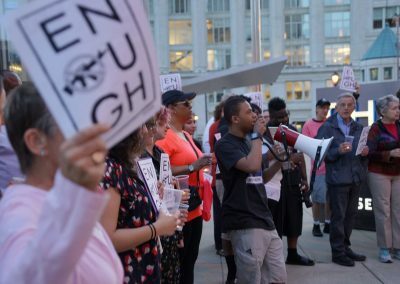 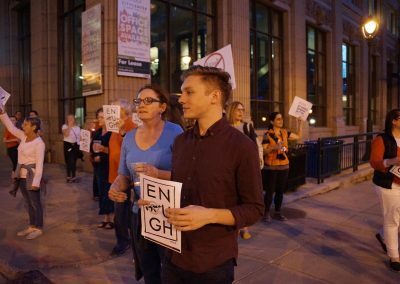 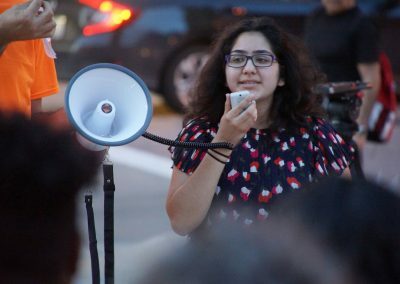 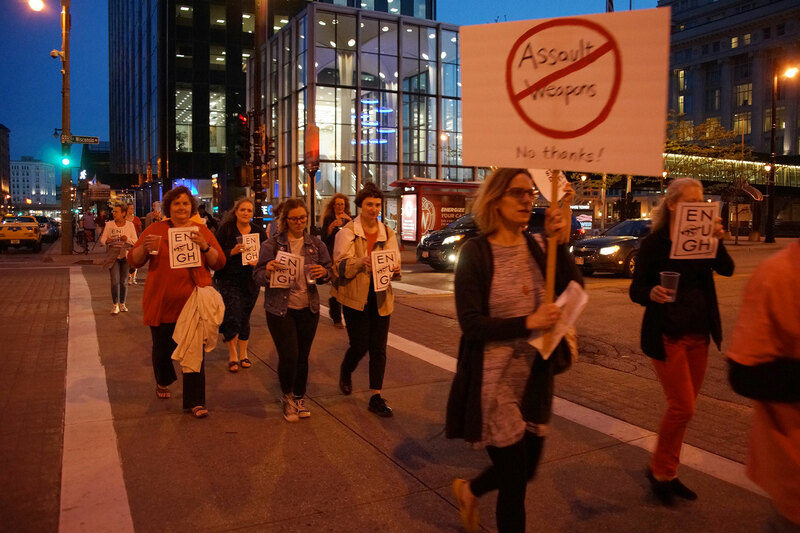 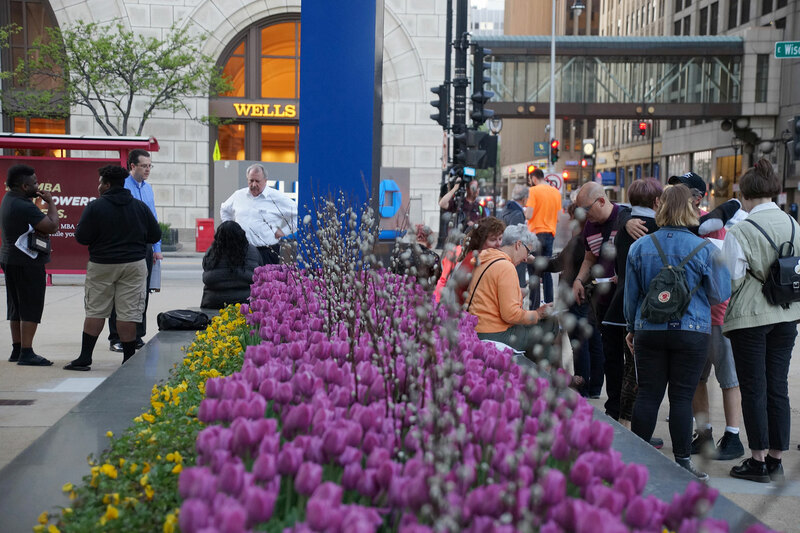 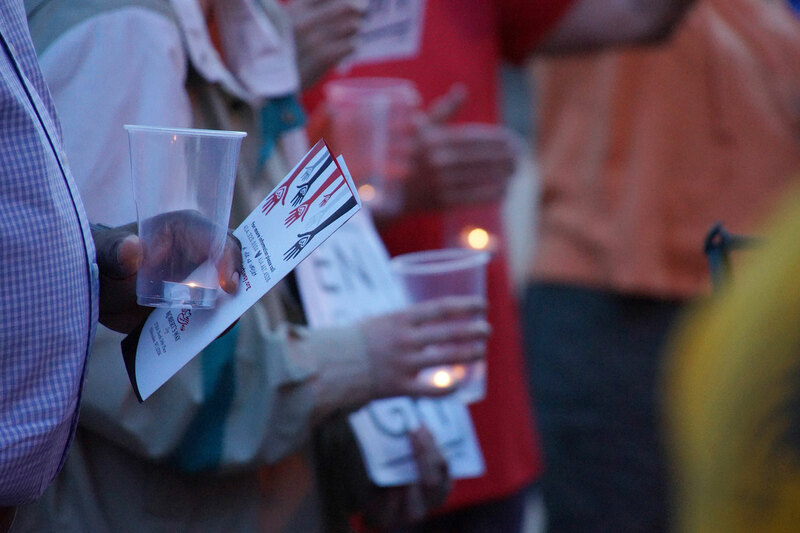 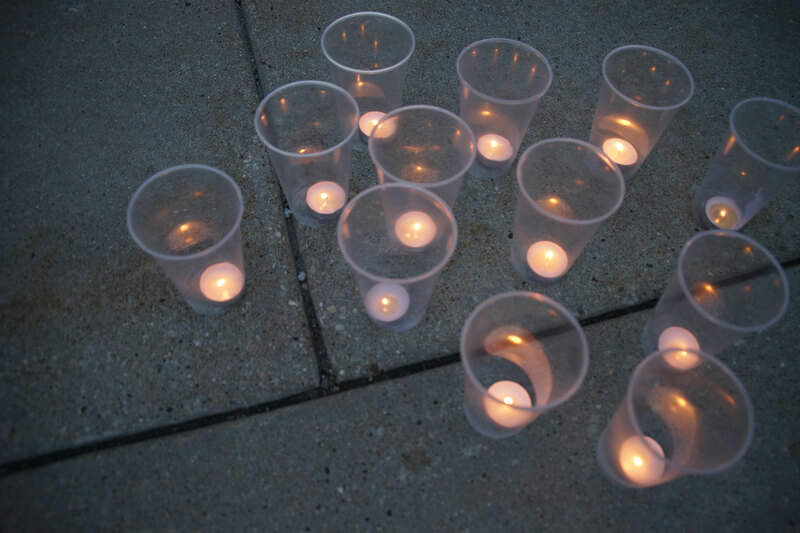 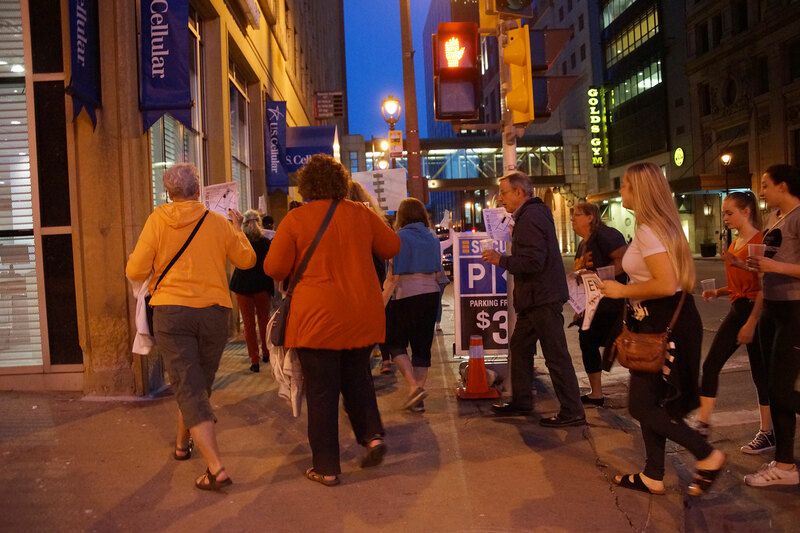 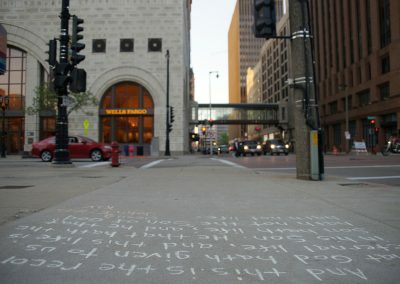 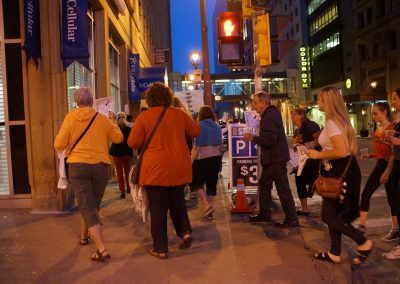 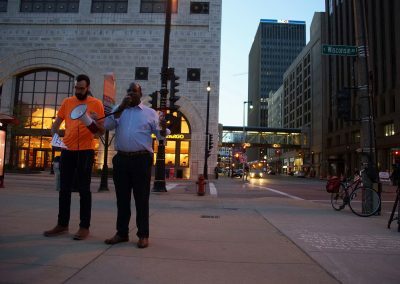 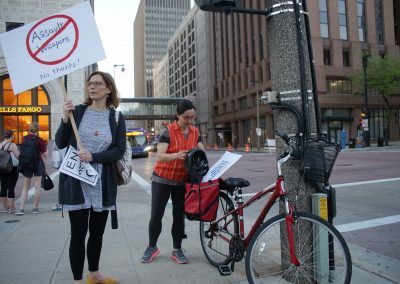 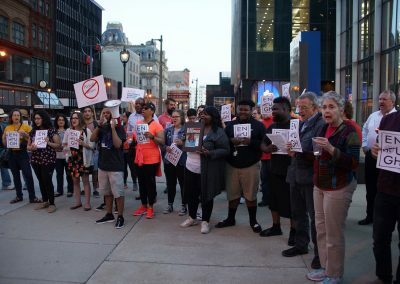 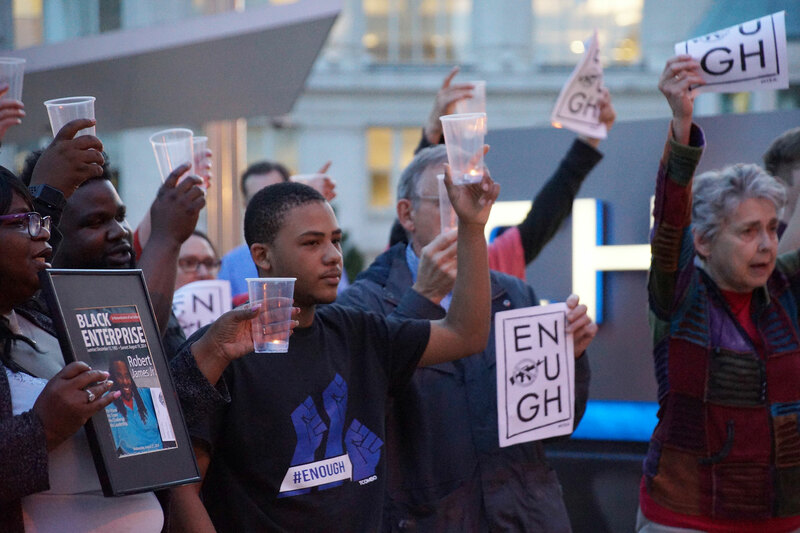 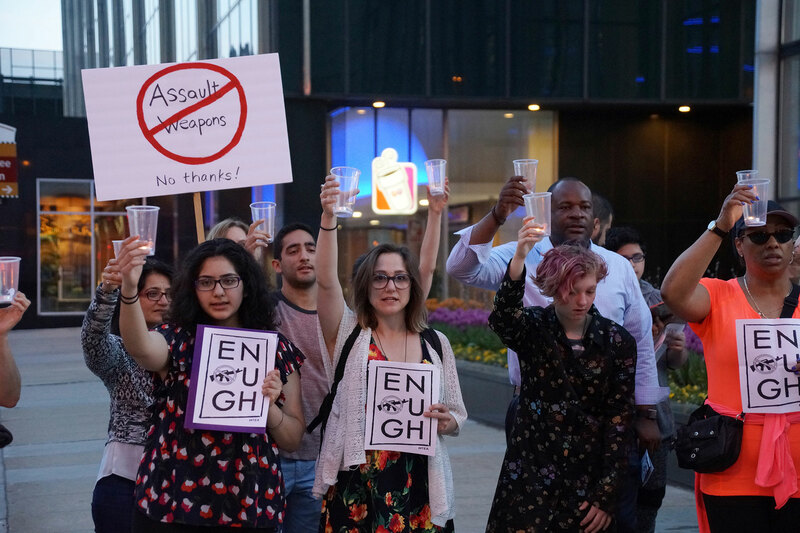 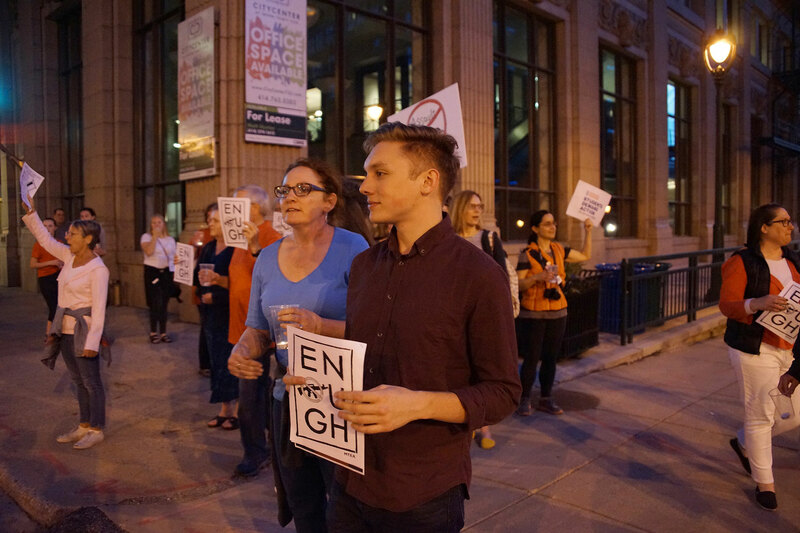 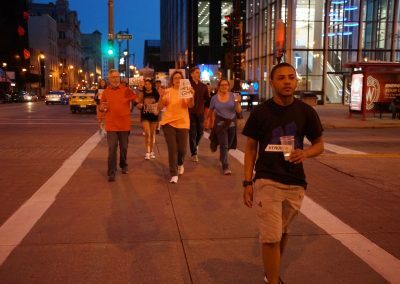 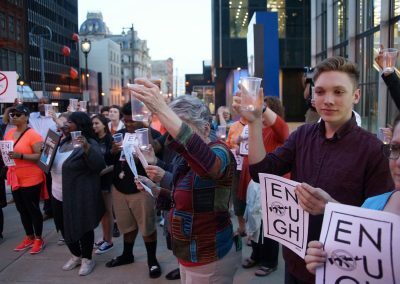 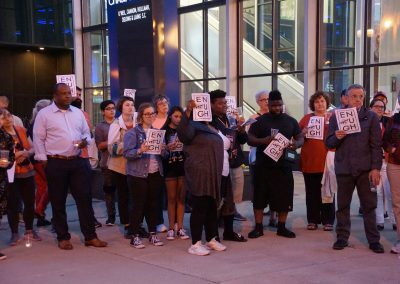 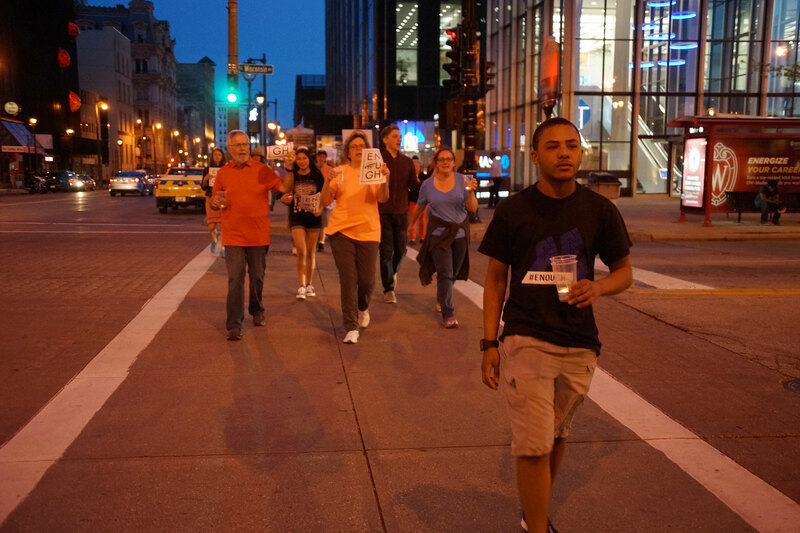 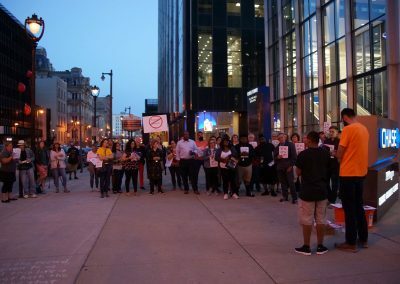 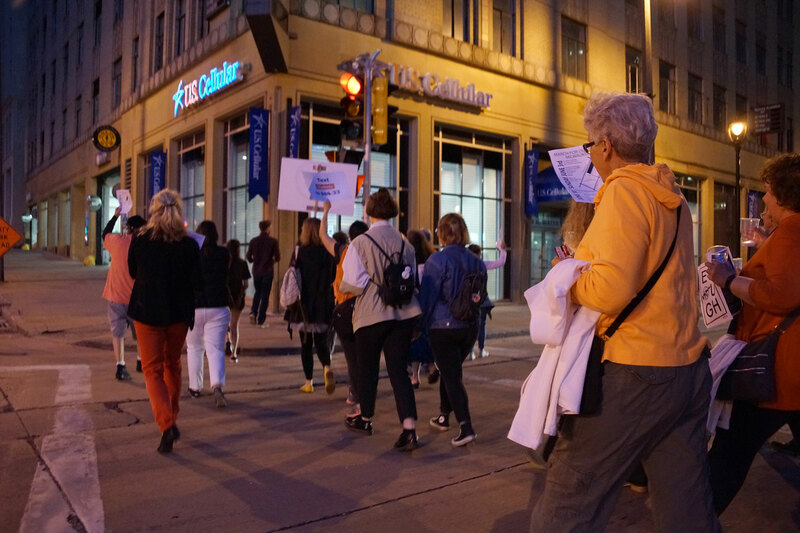 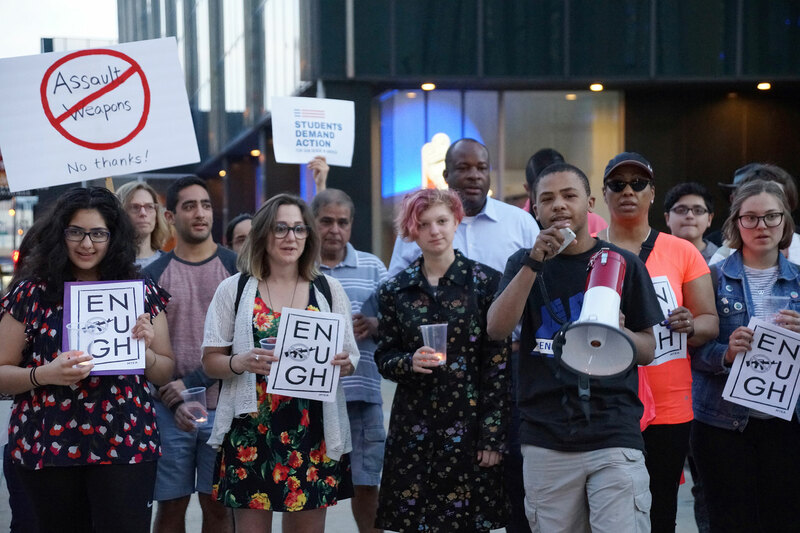 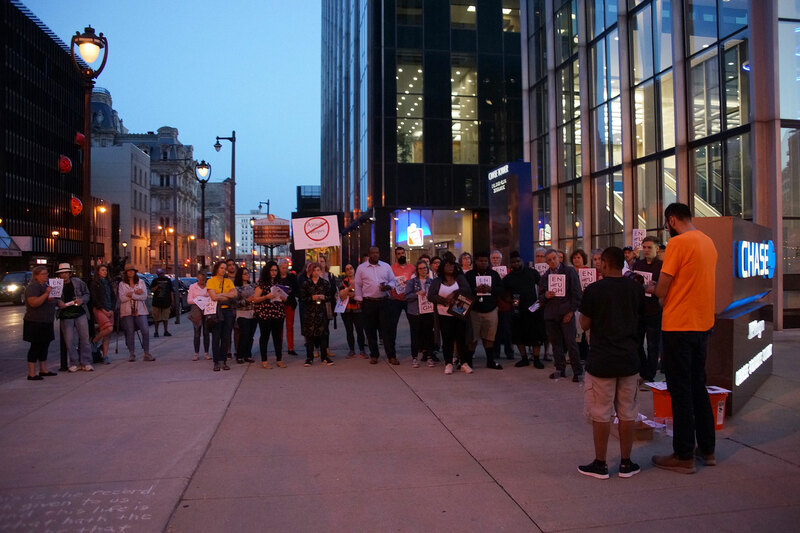 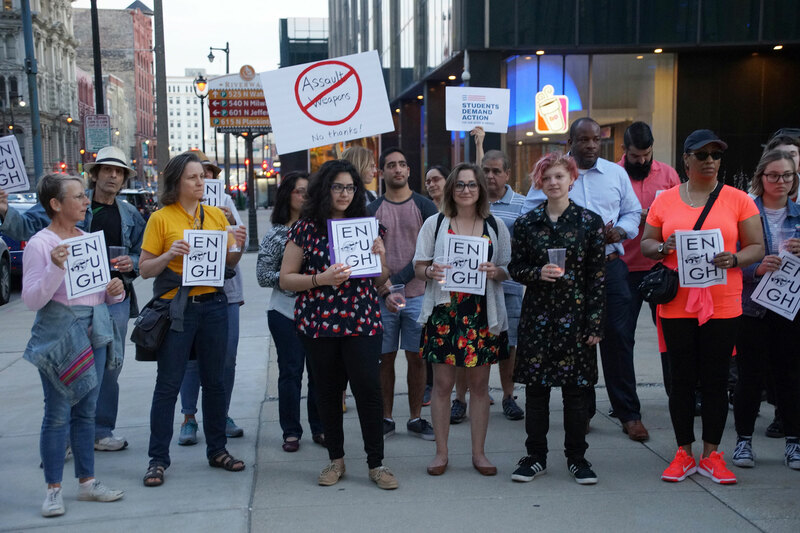 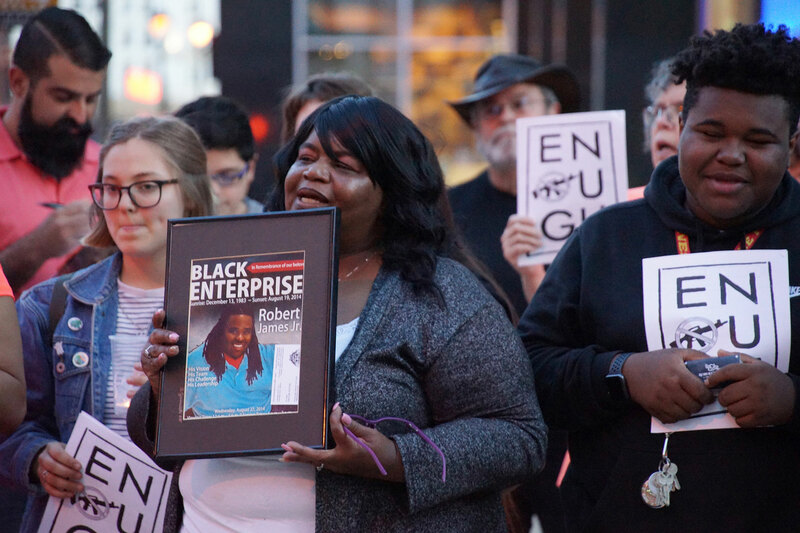 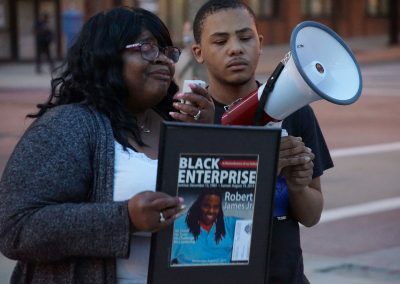 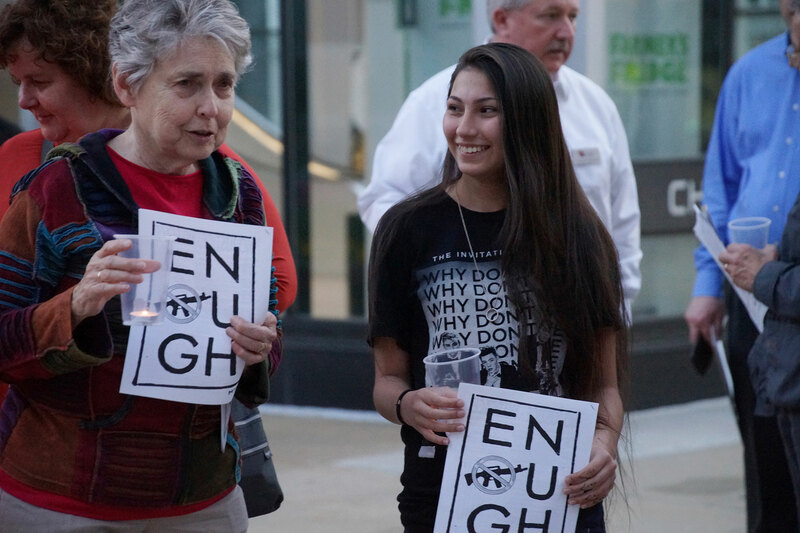 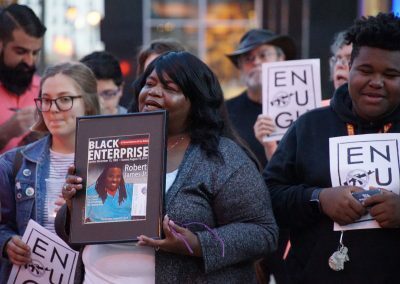 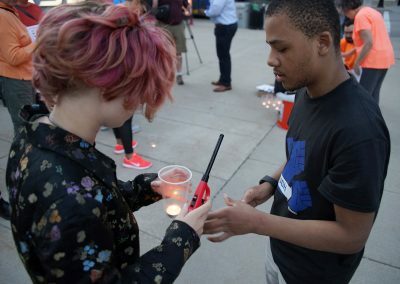 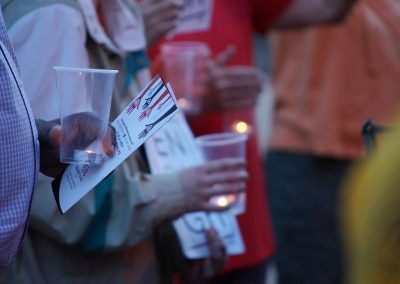 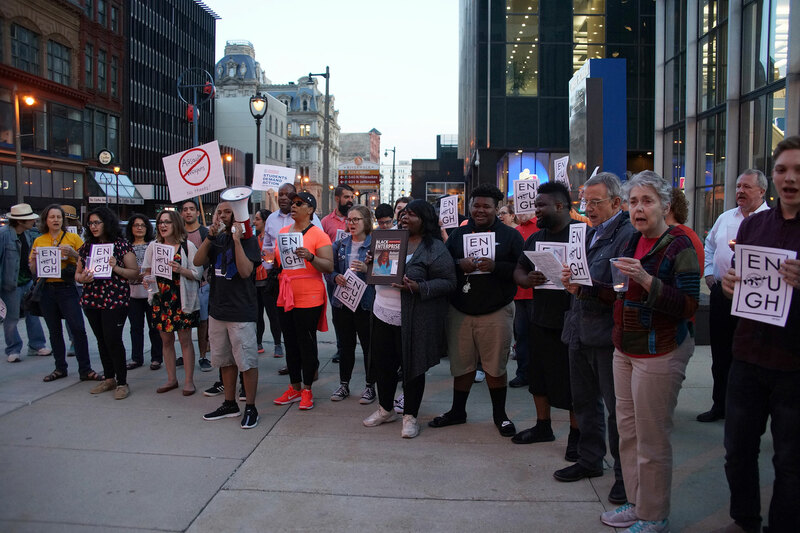 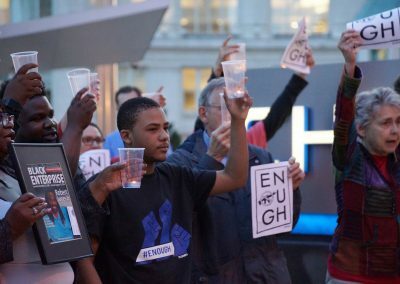 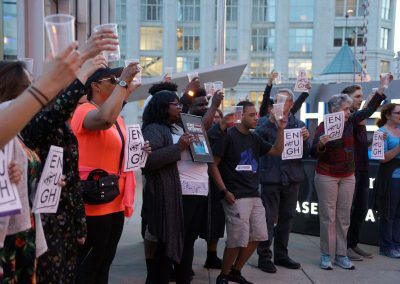 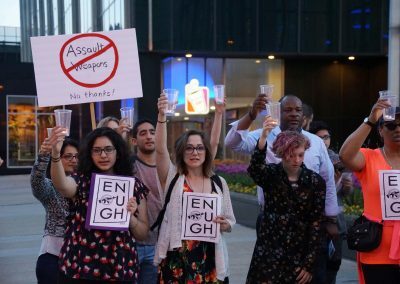 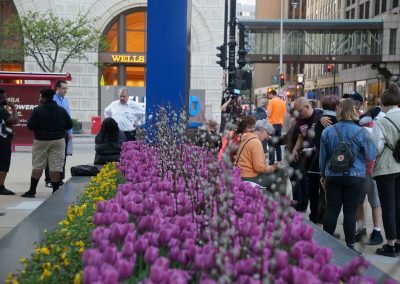 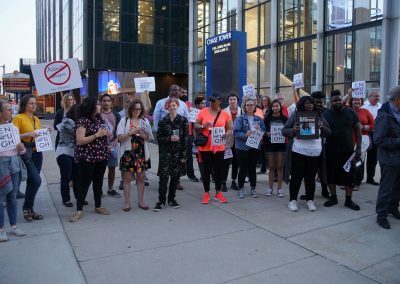 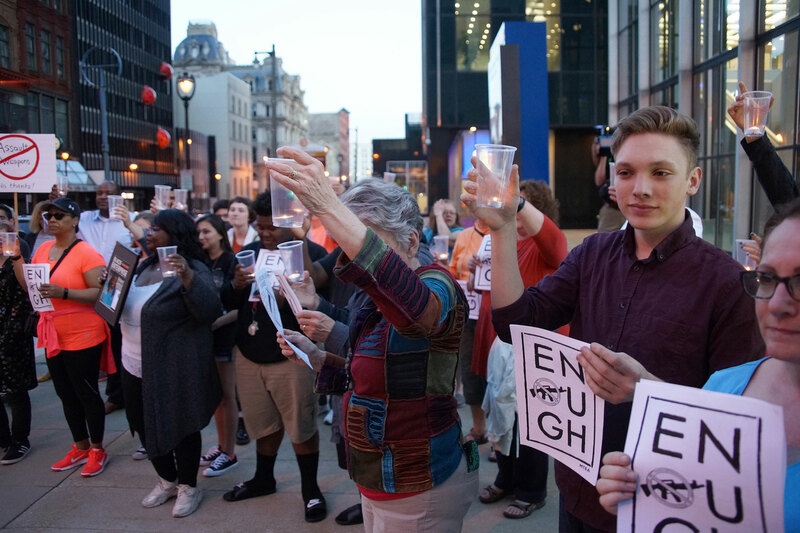 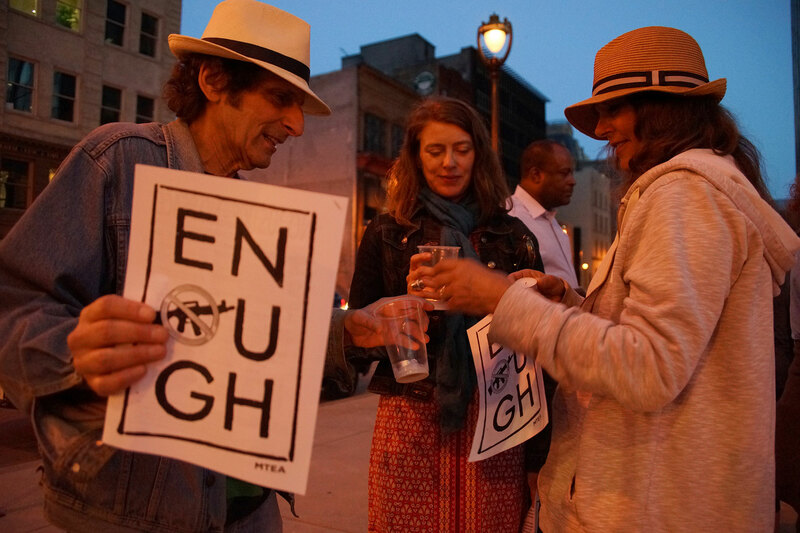 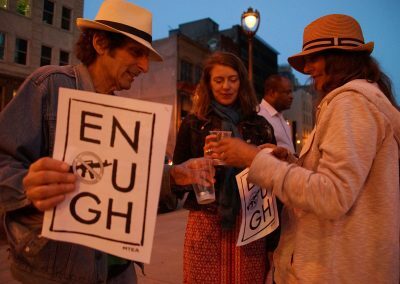 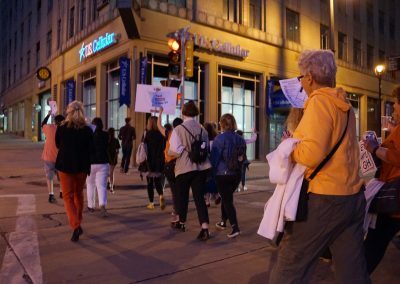 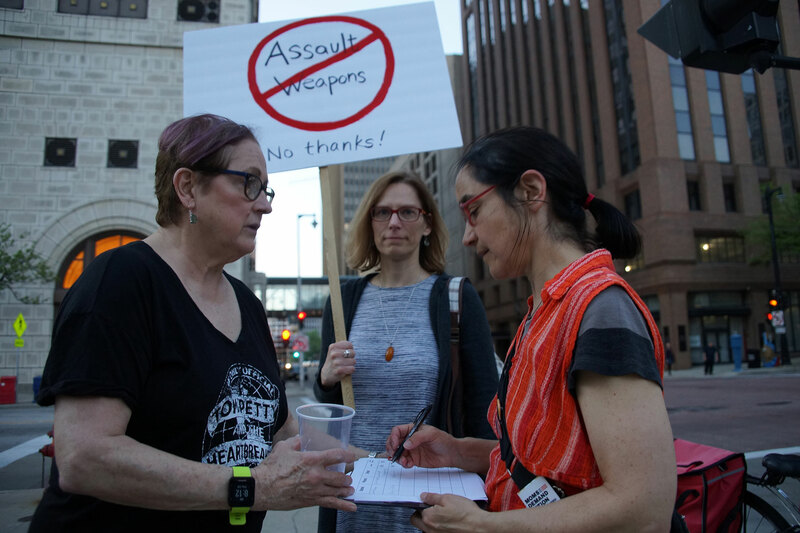 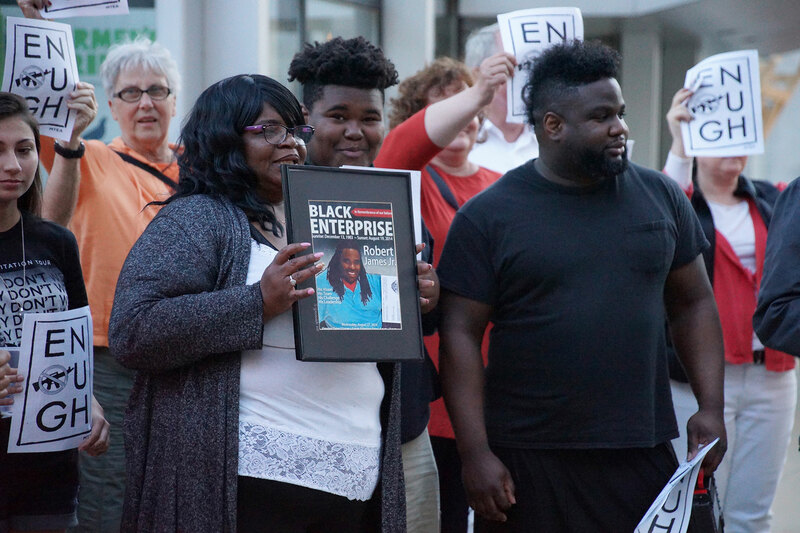 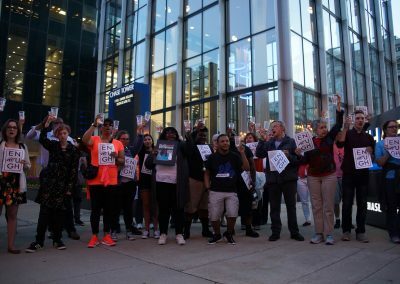 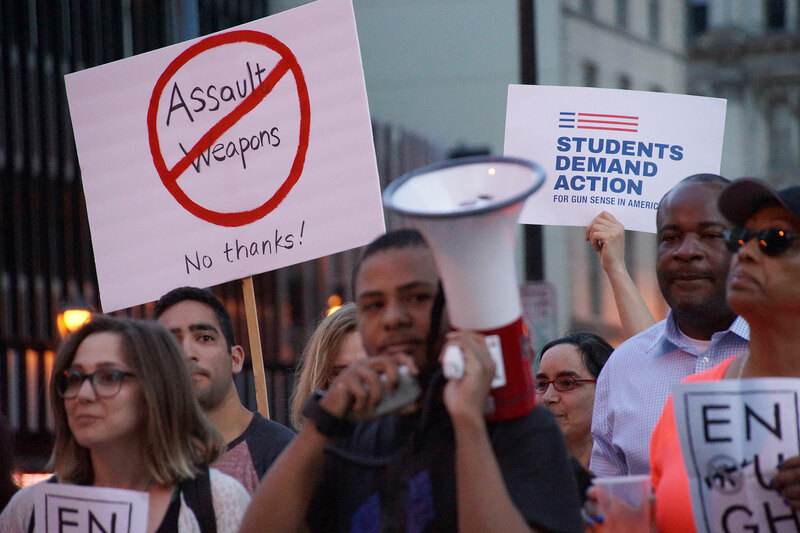 The “Mass Vigil Against Gun ViоIеncе” took place at the downtown Milwaukee street corner of Wisconsin Avenue and Water Street, attracting dozens of participants for the candlelight vigil. 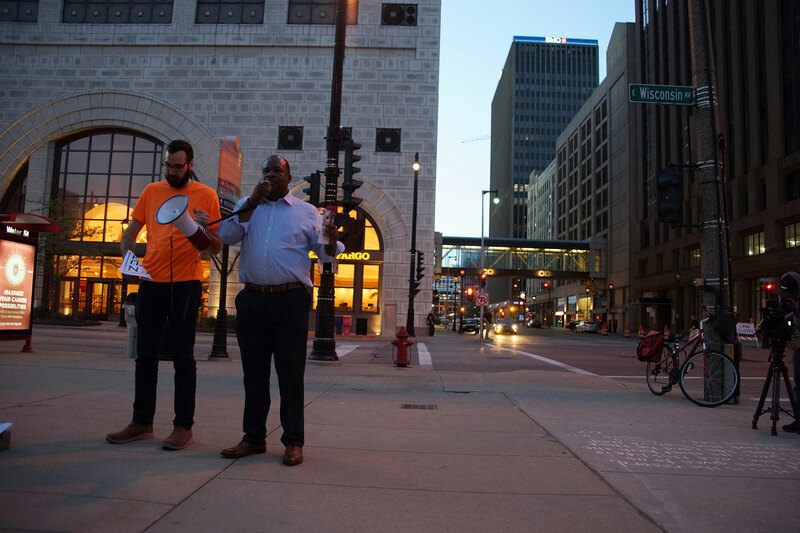 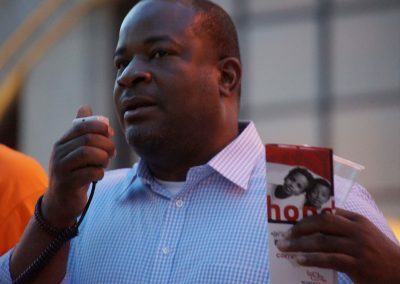 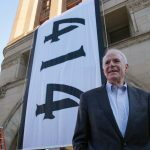 Speakers included Reggie Moore, Director of the Office of ViоIеncе Prevention for the ‎City of Milwaukee, who explained that measures to prevent gun viоIеncе were part of Mayor Tom Barrett’s Blueprint for Peace plan. 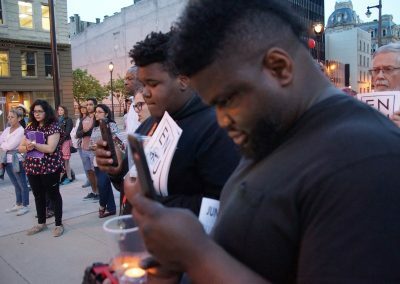 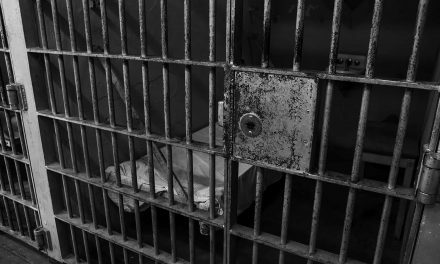 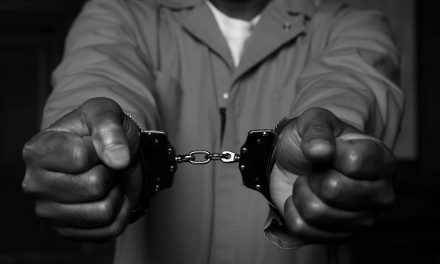 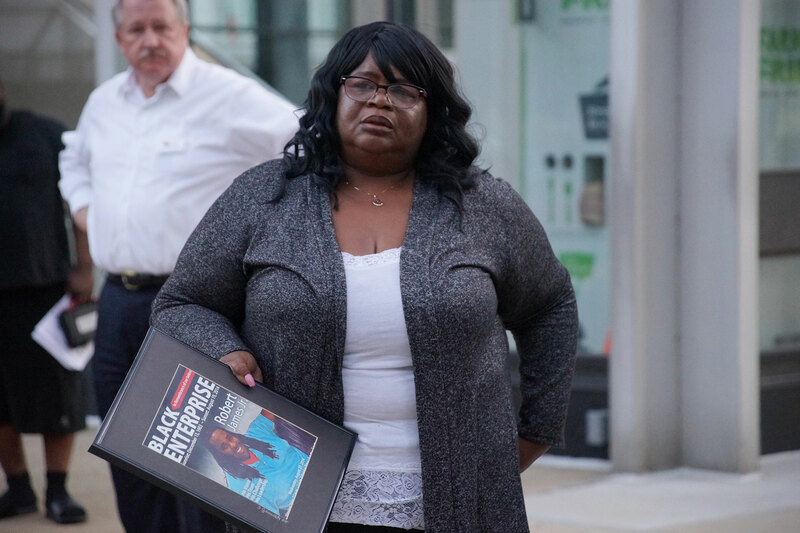 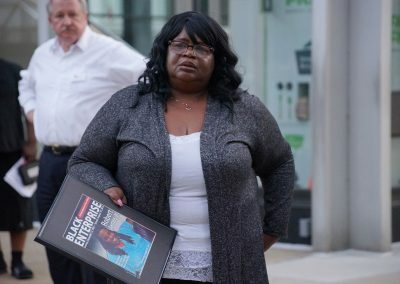 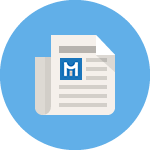 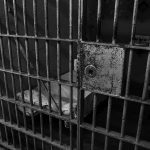 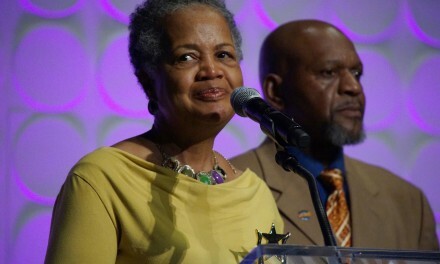 “Everyone is encouraged to review and utilize the Blueprint, as a guide to inform and coordinated actions for violence prevention, and to help assist victims,” said Moore. 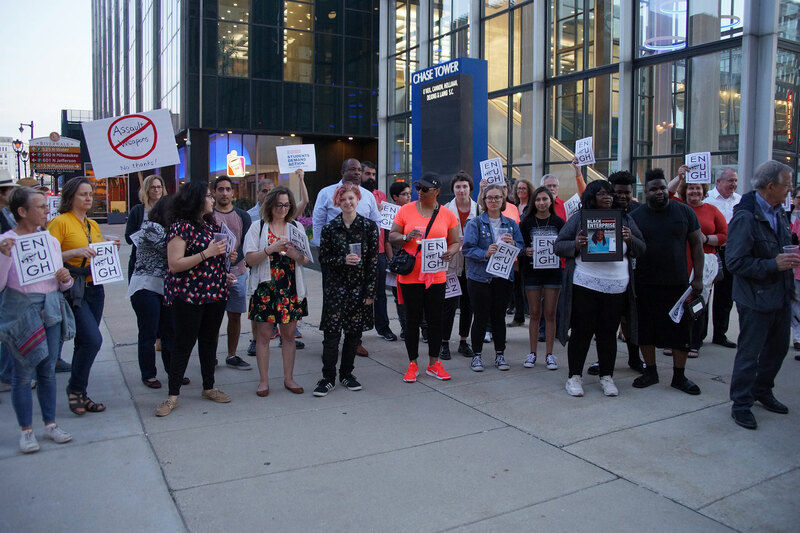 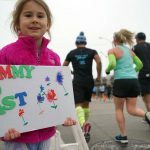 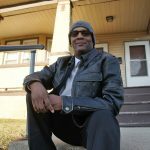 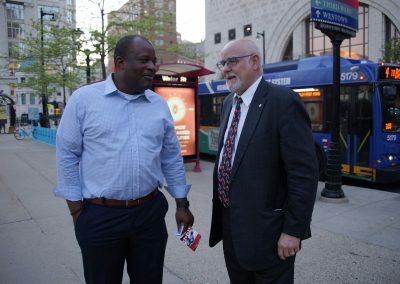 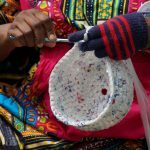 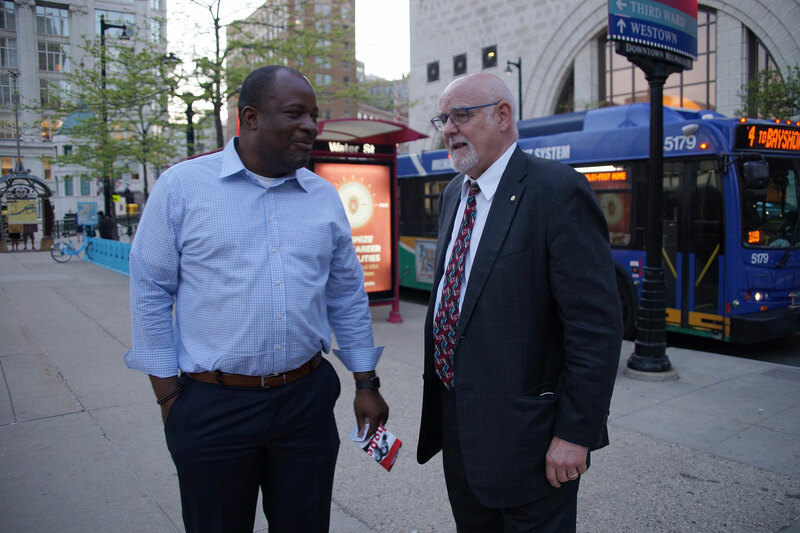 The Blueprint for Peace was the first of its kind report in Milwaukee dedicated to the prevention of multiple forms of viоIеncе. 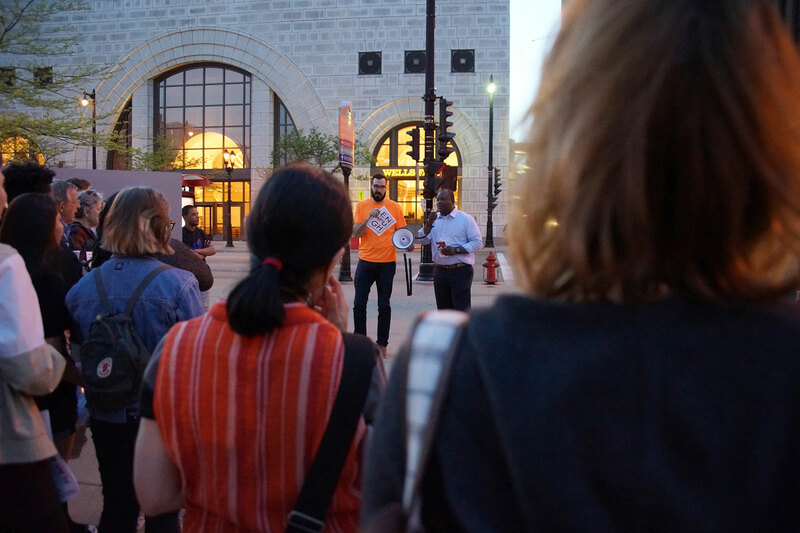 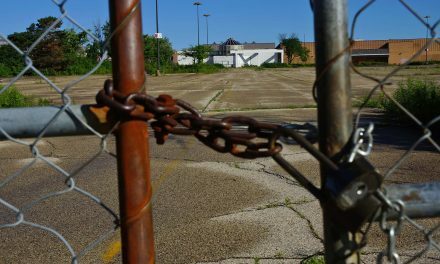 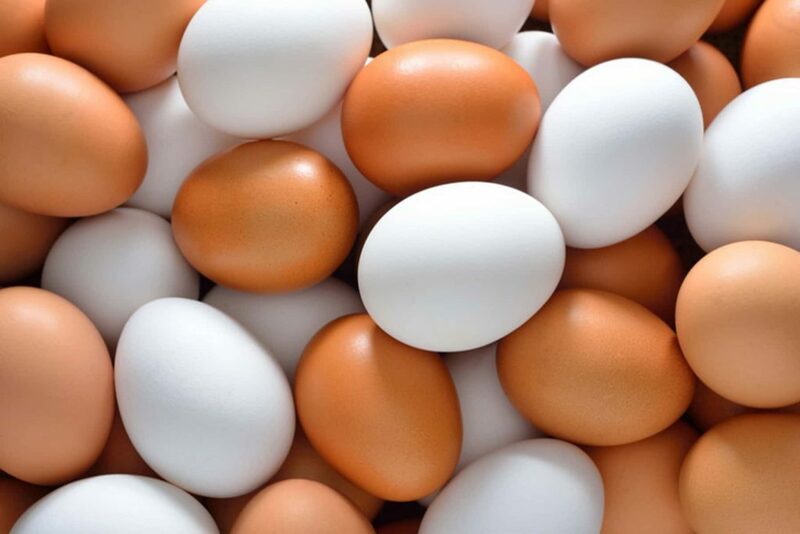 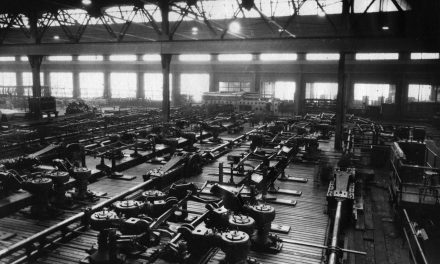 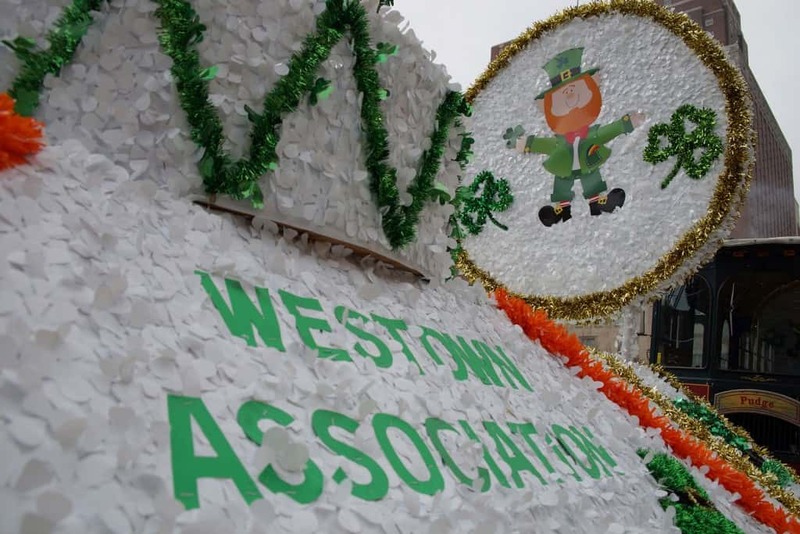 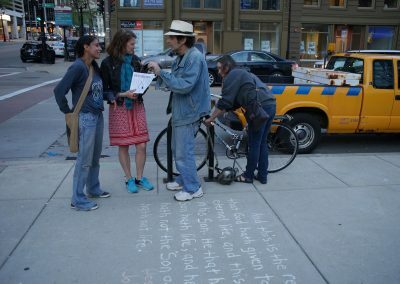 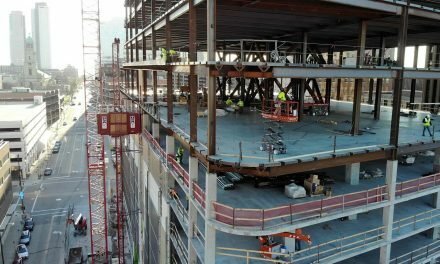 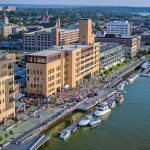 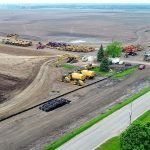 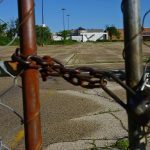 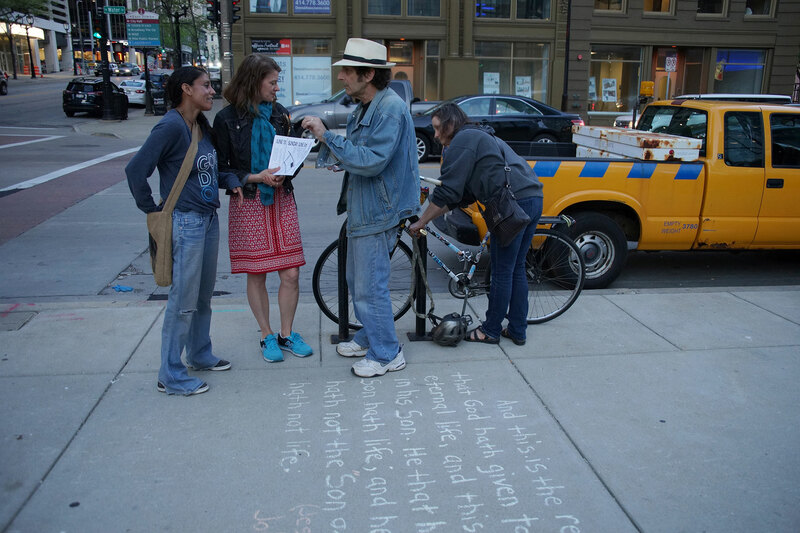 It established a public health approach to engage communities, residents, and business sectors. 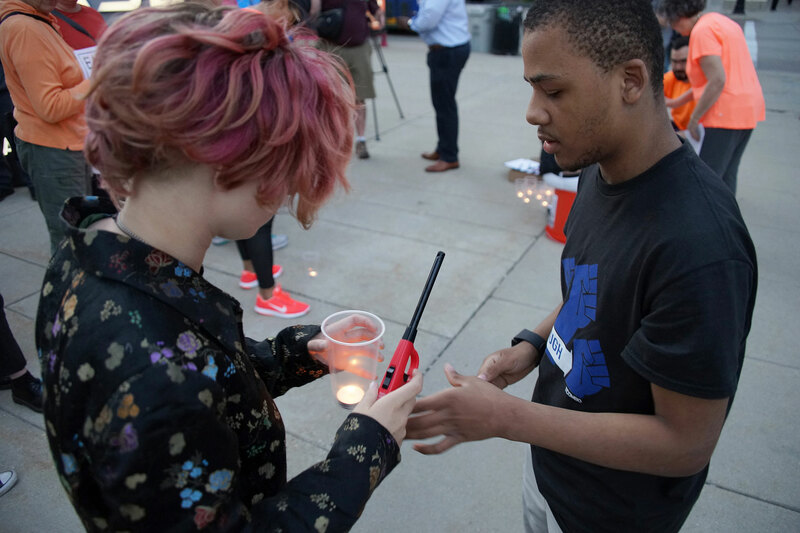 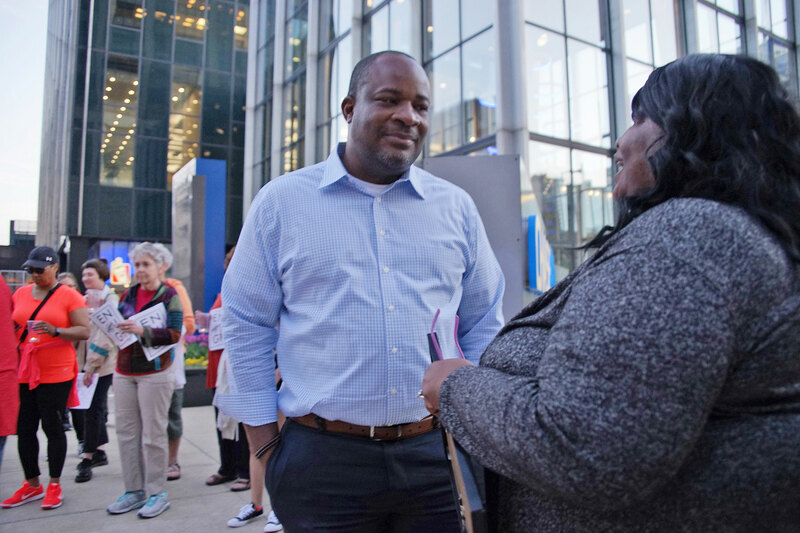 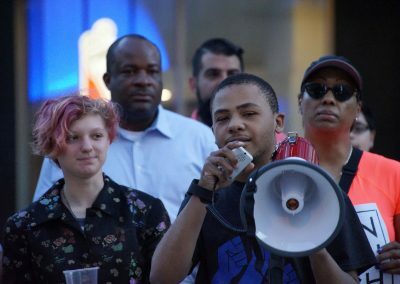 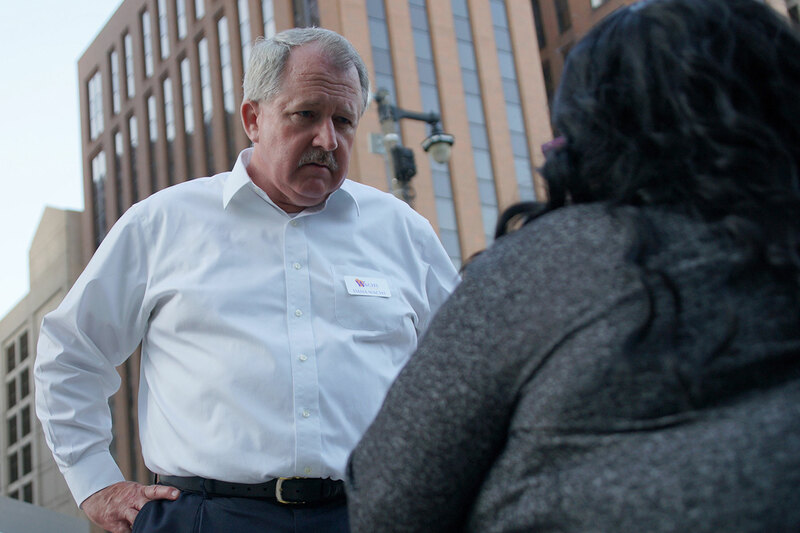 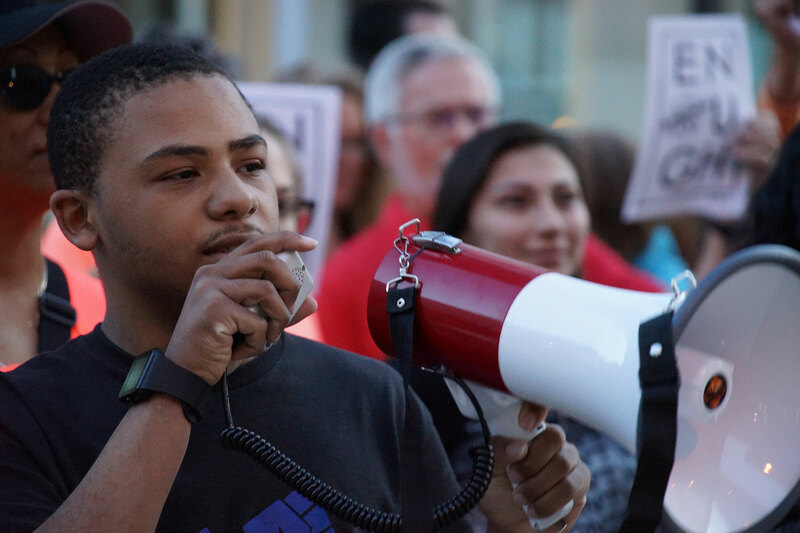 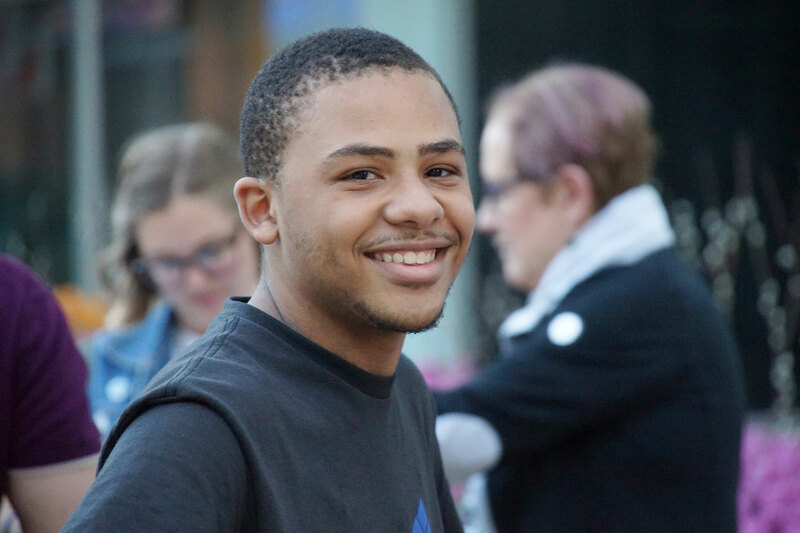 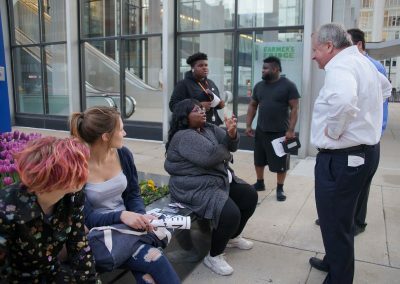 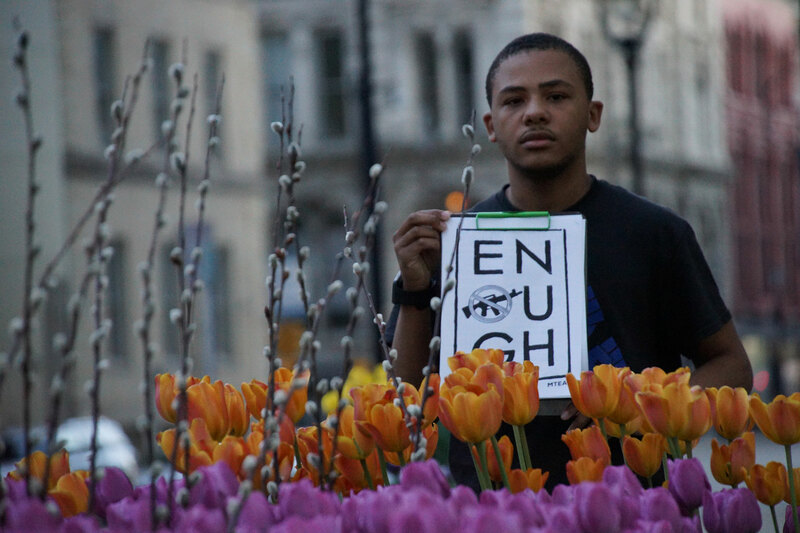 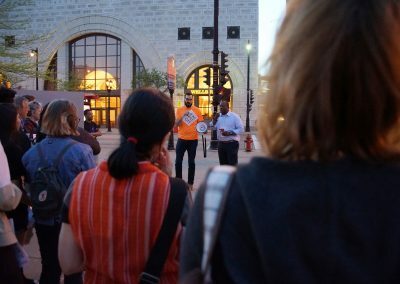 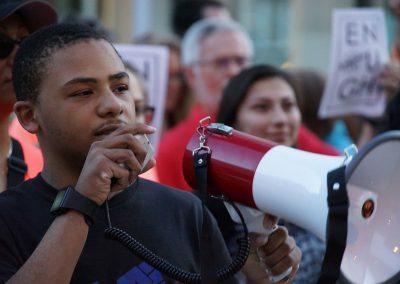 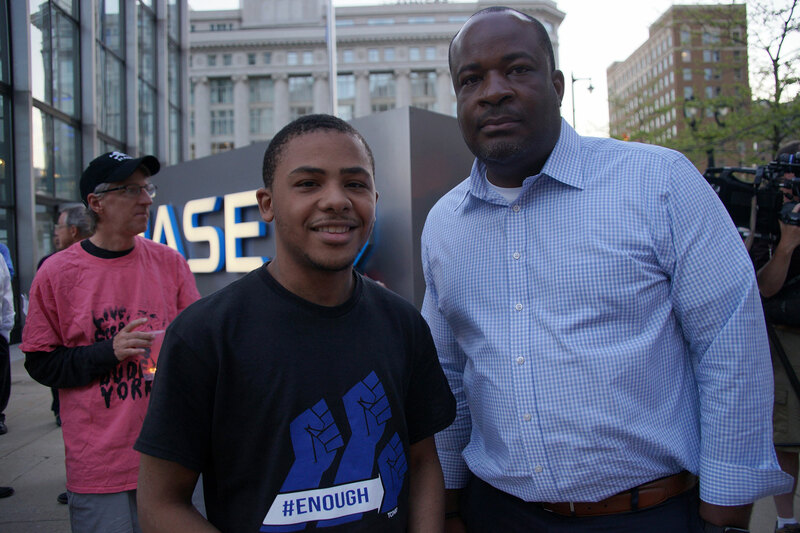 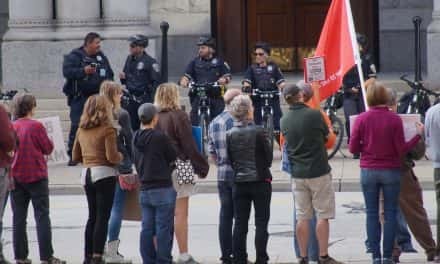 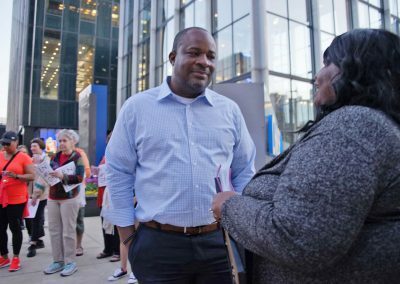 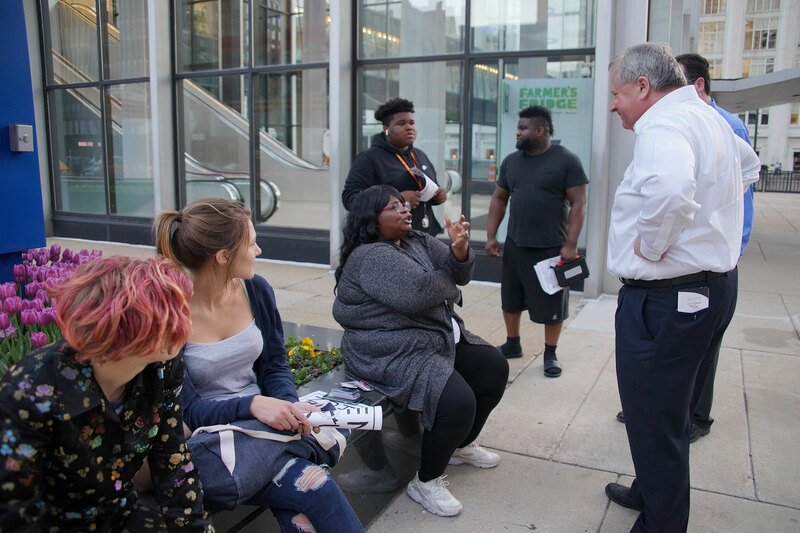 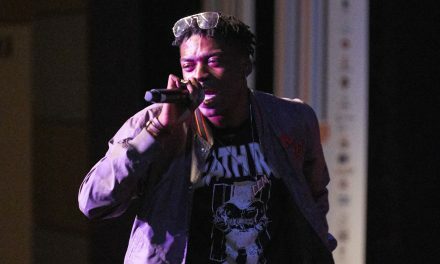 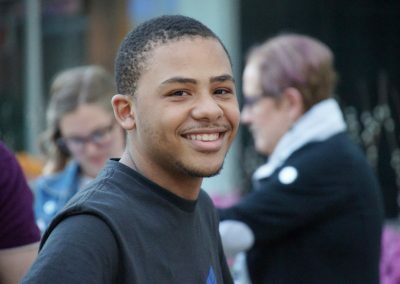 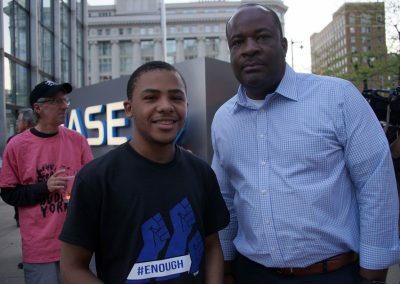 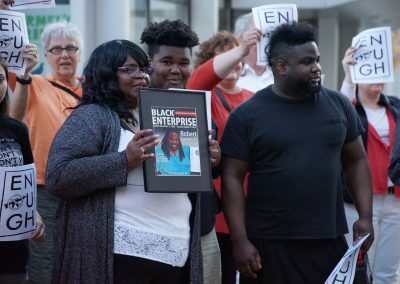 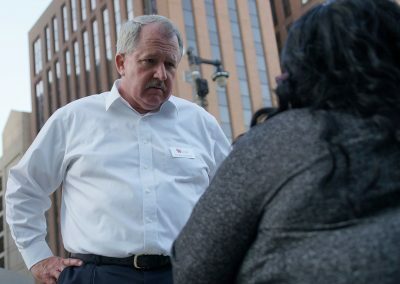 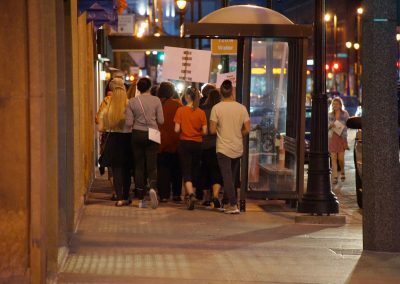 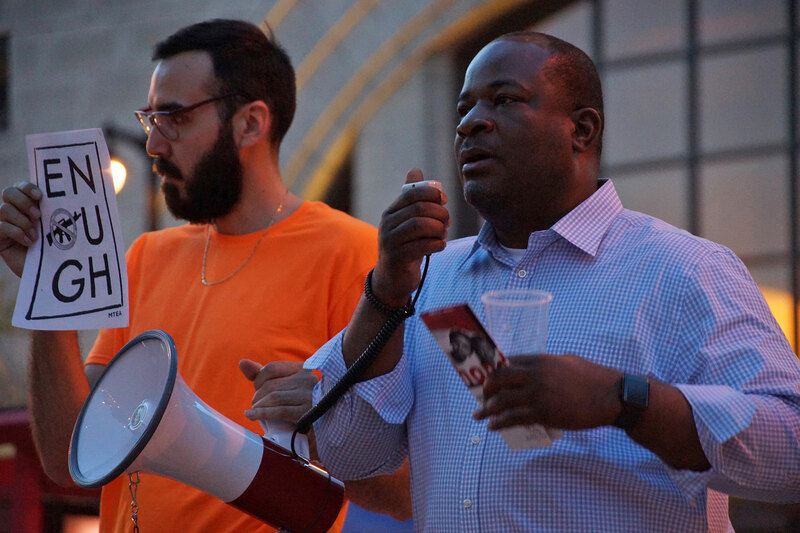 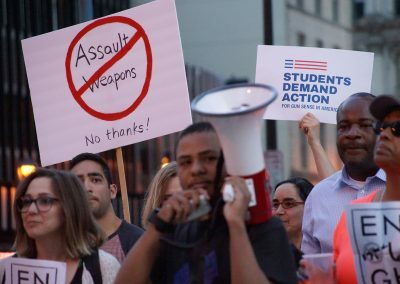 Marvell Reed, one of the organizers of the Milwaukee March For Our Lives on March 24, led the evening vigil, and said that further protests were planned. 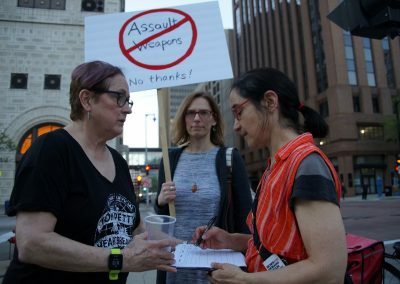 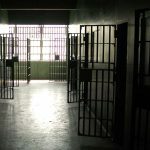 Some of the demands to Wisconsin legislators included calls for politicians to refuse contributions by the NRA, implement a ban on bump stocks and high-capacity ammunition magazines, universal background checks and end to loopholes, government funding for gun viоIеncе research, and increased funding for mеntаl health programs, specifically for young white men of high school and college age.